Ka-chow! 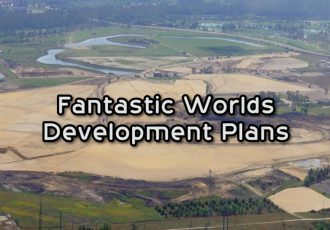 Disney announced recently that an all-new show based on the Disney-Pixar’s Cars franchise will be coming to Disney’s Hollywood Studios early next year. 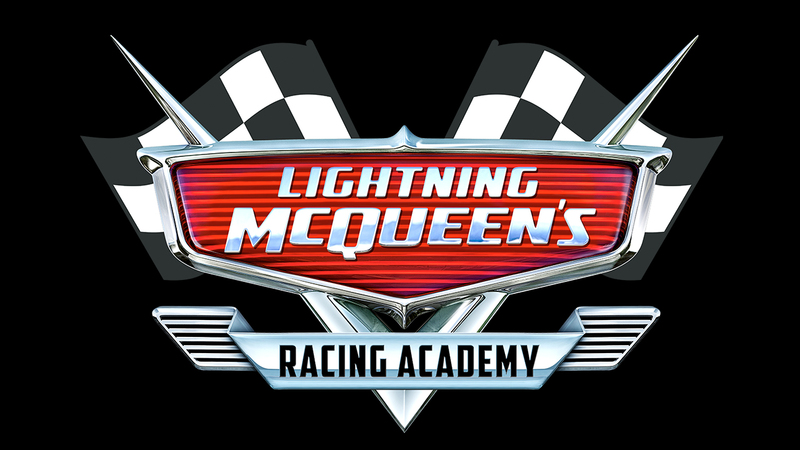 The show, called “Lightning McQueen’s Racing Academy,” will also star McQueen’s friends Mater and Cruz Ramirez, as they showcase what they’ve learned about racing with guests of all ages. 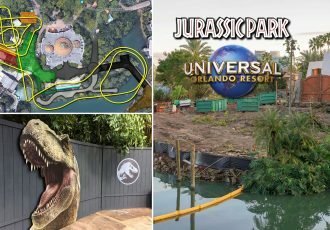 The new show is expected to be placed in the flex theater building near Rock ‘n’ Roller Coaster. 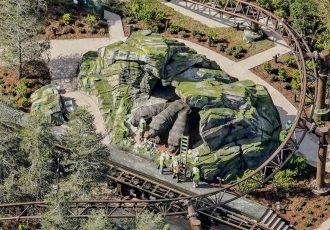 It is scheduled to open early 2019, but may start as soon as December of this year. See more details about the new show below. And, if you’re looking to book your next trip to Walt Disney World, request your free quote from our travel partner, Elizabeth at Destinations in Florida, for the best vacation package deals. 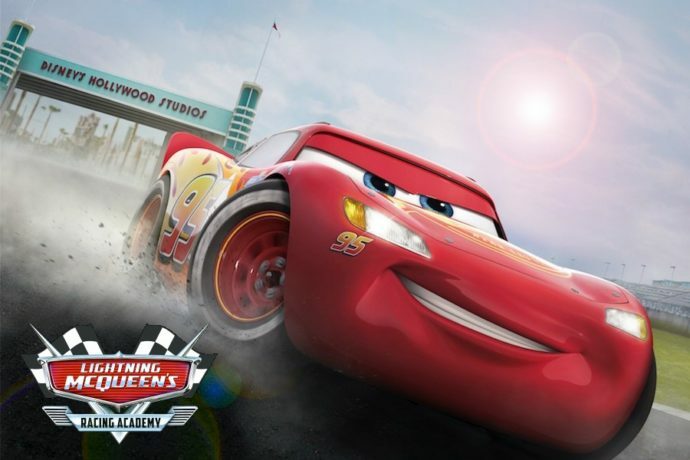 The all-new show experience, to be located near Rock ‘n’ Roller Coaster, will welcome guests to the world of Cars and bring them face to face with racing legend Lightning McQueen. 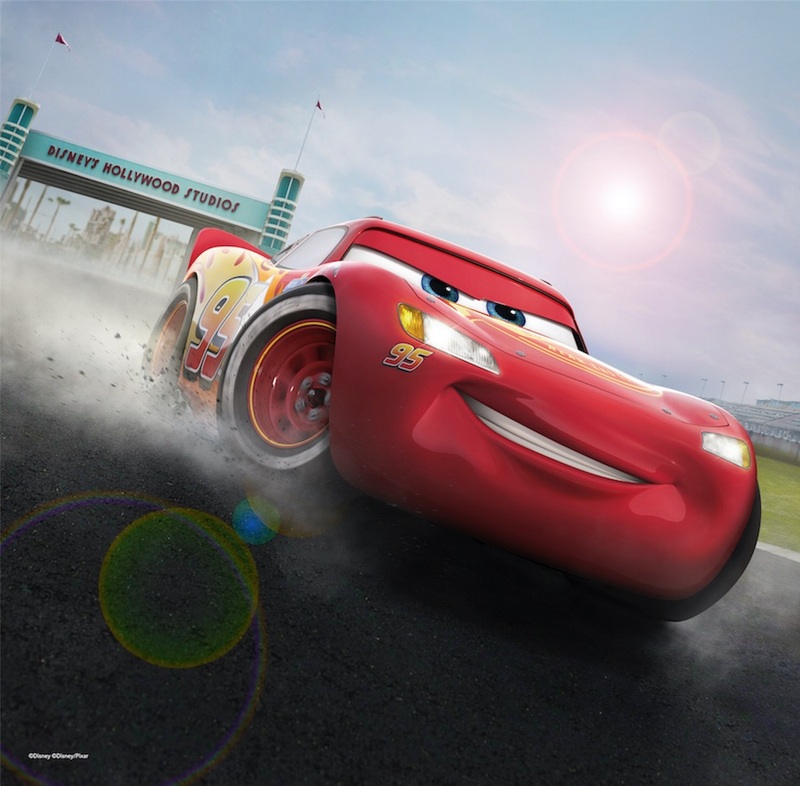 With help from friends Mater and Cruz Ramirez, McQueen will showcase some of what he’s learned over the years with guests – the next generation of rookie racers. Of course, this is Lightning McQueen, so a few twists and turns are to be expected on the road ahead. With Tow Mater, Cruz Ramirez and the gang from Radiator Springs rooting him on, Lightning gears up for the challenge. Will he emerge victorious? Speed on over to find out. Bonus: after the show, you’ll even have the chance to snap a photo with trainer-turned-racer Cruz Ramirez just outside the Academy. 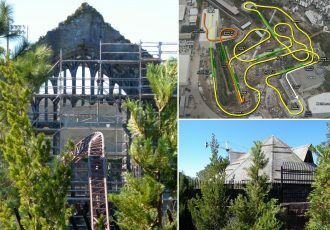 The new show is expected to open early in 2019, but may “soft open” as early as December of this year. For the best deals on Disney vacation packages, request your free quote from Elizabeth at Destinations in Florida. 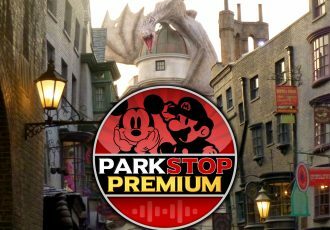 She can get you started booking your dream vacation with discounted theme park tickets, on-site hotel booking, and even dining reservations – and the best part is, her services are completely free to you!